Originally slated for release in 2013, Patriots didn't make that launch window. There is currently no specified date that the game will be released for the Playstation 4 and Xbox One. Patriots was absent during last week's E3 event, however Ubisoft Montreal CEO Yannis Mallat explained that the game "has a place in the studio." Patriots is being developed by Ubisoft Montreal with assistance from Ubisoft Toronto and Red Storm. The game will chronicle the counter-terrorist squad known as Team Rainbow as they combat a shady group of Americans called the "True Patriots." Sounds like a cue taken straight from a certain Metal Gear title, but we will have to wait and see how it plays out. Ubisoft states that during the course of the game, the player will be forced to encounter "tough ethical decisions." 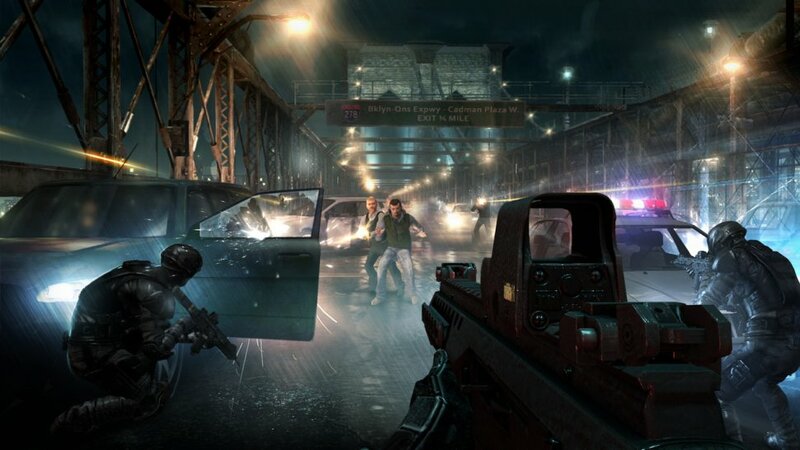 Rainbow Six: Patriots will be released for the Playstation 4 and the Xbox One at an undetermined date. More details will be revealed as they become available. Page created in 0.8959 seconds.